This is it. The last day of winter, or so says the calendar. We’ll see if Mother Nature agrees! 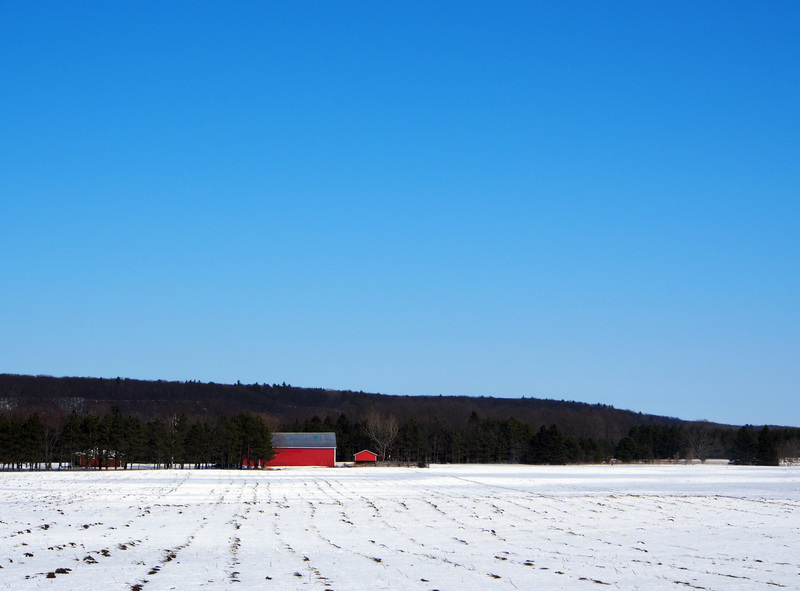 To honour the beauty of winter, here is a shot taken late last week on my way home from the country.